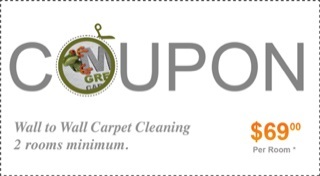 Our trained Home carpet cleaning team will clean your carpets using the safest, health friendly cleaning products. 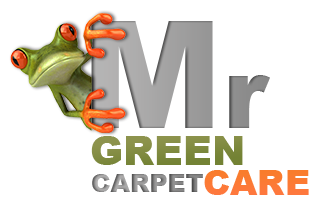 Products that are safe for you and your family, we at Mr. Green Carpet Care offer only green professional carpet cleaning services throughout New York, we use no harsh chemicals that can cause allergies or cause damage to color, fabrics, and fibers. If we can’t do It, It can’t be done! Our professional carpet cleaning team are well trained and have the knowledge and experience to clean and successfully remove stains and odors, leaving any space clean and fresh from the ground up. 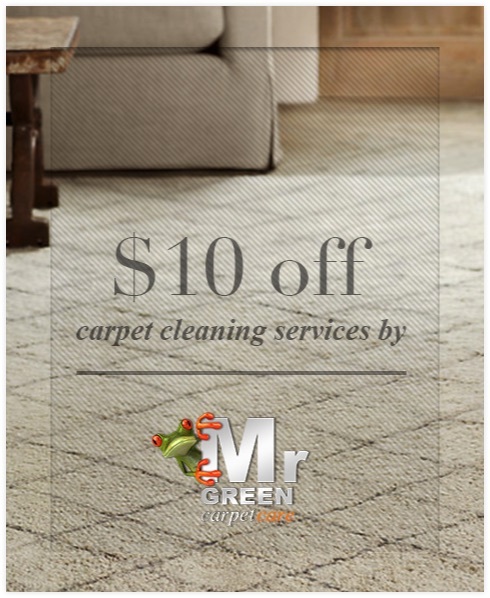 Carpet services include Home and Commercial wall to wall carpet cleaning, area rug cleaning, rug repair, and restoration. The prices are fair and affordable, and we offer a 100% satisfaction guarantee. Brooklyn, NY, Manhattan, Queens, Bronx & Staten Island. Nassau County, Westchester County NY. NJ, CT.